I wrote about Sonoma Forge's beautiful faucets yesterday, but premium faucets are only a small part of the story. Sonoma Forge grew out of an older company, Sonoma Cast Stone. 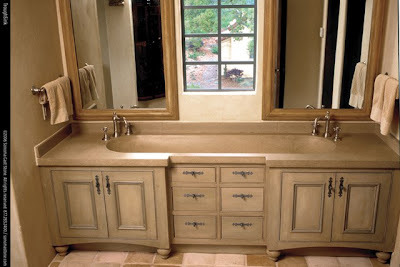 Sonoma Cast Stone has been manufacturing one-of-a-kind sinks, counters, tiles, pavers, bathtubs and more for the last 14 years. Sonoma Cast Stone makes some beautiful things and in looking over their offerings, the aesthetic sensibilities of Sonoma Forge make perfect sense. The two companies make perfectly complimentary products. 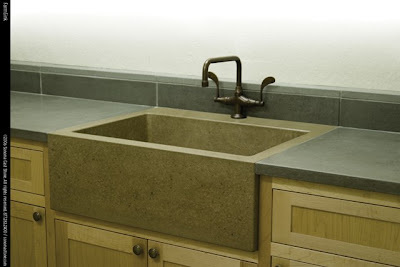 Sonoma Cast Stone casts their sinks, tubs, counters, tiles and fireplace surrounds from a sustainable concrete they developed and trademarked as Earthcrete™. Earthcrete™ is a concrete formulation that uses 21% recycled content and 60% less Portland cement than traditional concrete. These reduced percentages make for a stronger and lighter material and it allows Sonoma Cast Stone to make counters and other shapes without steel rebar. Earthcrete™ is available in three forms: NuCrete™, Classic Concrete and Mold Release. NuCrete™ is a stainless and impermeable form of concrete. 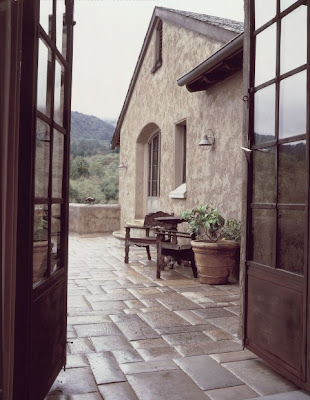 Sonoma Cast Stone developed it themselves to be stain proof and non-reactive yet still look like concrete. NuCrete™ is not just sealed concrete and that's a very good thing. Anyone who's lived with so-called sealed concrete will tell you that sealed concrete is an oxymoron. NuCrete™ is stain proof the whole way through, so there's no finish or top coat to wear down or damage. Classic Concrete is just what it sounds like, traditional-looking concrete though it's still made from Sonoma Cast Stone's Earthcrete™. 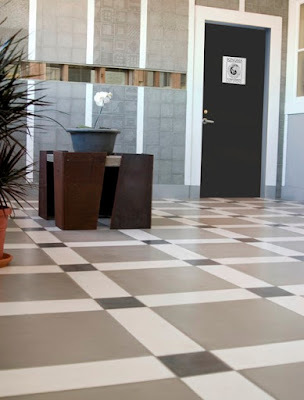 Classic Concrete is sealed and waxed in the traditional way and it will develop the same patina regular concrete will. That it's made from Earthcrete™ will make it lighter and stronger than what you'd find using conventional concrete. Finally, Mold Release Earthcrete™ is an unfinished product that's sold straight from the mold, as the name suggests. Mold Release is most often used for tiles, pavers and fireplace surrounds. So that's the technical side of these products, in looking over the images I've included in this post I'm completely taken with how they look. Their sinks are beautiful and I lack enough superlatives to gush over the two-tone counter and apron-front sink shown above. Man, this stuff's beautiful. 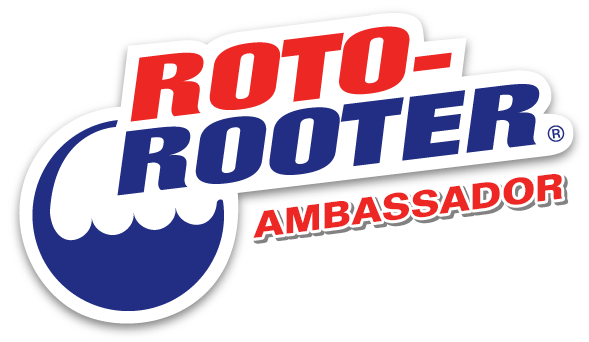 Look through their website and their company portfolio. 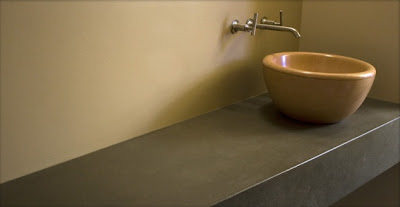 Unique to the concrete counter and sink sites I've seen, Sonoma Cast Stone's products can be used in a variety of styles. 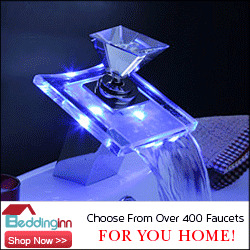 There are traditional and modern, Eastern and Western kitchens and baths show on their site. Concrete's an inherently flexible material and it's a pleasure to find a company who really knows how to run with that flexibility. Keep them in mind if you're interested in using concrete in an upcoming project. All images © Sonoma Cast Stone and used with permission. Paul - we have been in many publicationns, but none have been as well researched and written as this blog. Introducing EarthCrete(tm) and NuCrete(tm) can be confusisng. You have defined very well. This is my first venture into blog reading. It will not be my last - for sure. Thank you! You guys make some amazing stuff and learning about it was a pleasure. Paul, a wonderful post...loved the photos. 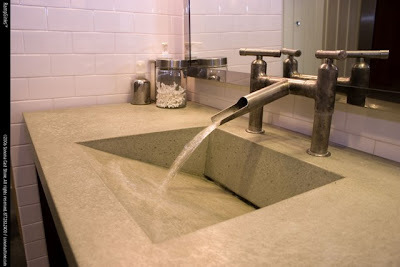 I browsed thru their site and I never realized that the use of concrete cud be so beautiful and yet be so practical. To me the kitchen sinks in particular, resemble fine pieces of sculpture that add a surprise of architectural interest. The apron-fronts that are integrated but not really integrated into the counters really send me over the edge. It's such a subtle yet strong design element. The guys make concrete come across as something elegant, that's for sure. They're also really decent folks. Wow that's GORGEOUS! Great post Paul! Go to their site and check out their whole collection. I'm seeing concrete in a whole new light. I can't help but notice as I am reading through your blog that you love concrete as much as I do. You should really check out Cheng Design. They have been around and doing amazing things with concrete for about twenty years. From what I see, I think it would be right up your alley. Thanks for your comment. Fu-Tung Cheng has been one of my heroes for years. I met him at a trade show a couple of years ago and he's a really nice guy in addition to being a genius. His books are listed in my Amazon bookshelf in the right column here. The entire concrete counter movement owes its very existence to the man. I'm glad to meet another fan. He has a shop in San Francisco and I've never been to it. It's on my list of things to see before I though, I'll tell you that! Are you involved in the concrete world Laura? You could say I am involved, but only as a DIYer. 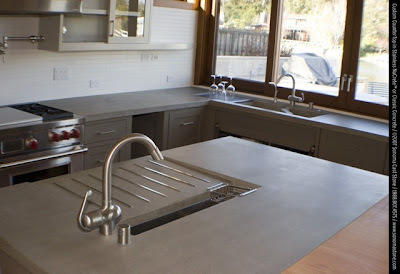 A kitchen by Cheng Design is a little out of my price range, but a different Cheng company, Cheng Concrete, offers classes on how to make concrete countertops at their workshop in Berkeley, CA. They also have a product line so you can buy everything you need to make concrete countertops. If you are interested you may want to check out one of the classes. It gives you an entirely new perspective on concrete, and it is great to hear from the pros why concrete is so amazing. His sinks and counters are spectacular. So you're a DIYer? You did your own counters? Cool! Wanna share some photos? Paul, thank you for the plug, but one quick correction - I have never trained under Cheng - I learned from the original concrete countertop master, Buddy Rhodes ( http://www.buddyrhodes.com ). Buddy is based in San Francisco and has been doing concrete countertops longer than anyone, is a true innovator and craftsman, and is a great person.